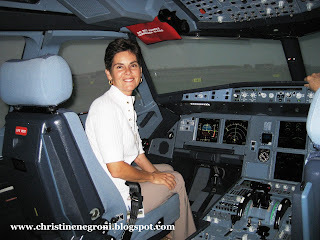 Last fall, shortly before Qantas Flight 32 gave a hairy, scary ride to 446 people on the Airbus A380, I was invited to tour the Airbus Training Center in Miami, Florida, given a detailed tutorial on the Airbus design and safety philosophy and just for fun - allowed to pilot the A340 simulator. These high-tech simulators can be programmed to fly any flight when the data has been captured, so we flew USAirways Flight 1549, better known now as the "miracle on the Hudson ". This was, at the time, the most famous example in aviation of turning chicken s**t into chicken salad. Airbus and Chesley Sullenberger may differ over how important the fly-by-wire design was to the successful water landing of the A320 after geese disabled both of the airliner's engines. But the point is that the opportunity to analyze and re-analyze the flight through simulators is beneficial, hindsight being 20/20 and all that. Of course, the tan I acquired in Miami was barely fading when USAirways Flight 1549 was eclipsed on November 4, 2010 by the near disaster of Qantas Flight 32, the result of another engine failure, this one endogenous. 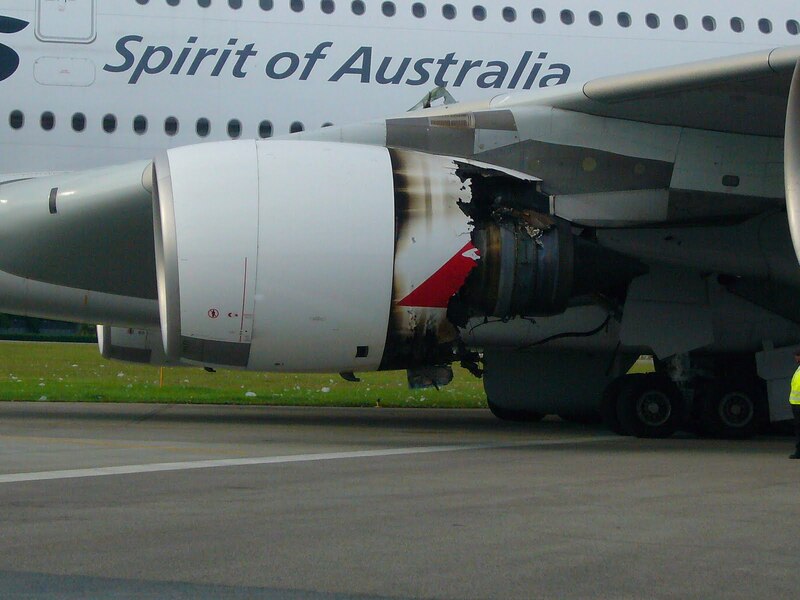 Within weeks, investigators with the Australian Transport Safety Bureau determined that a burst engine disk on the left inboard engine was the result of a manufacturing defect in the production of the Rolls Royce Trent 900 engine. So the passengers and flight crews who have or will in the future be traveling on the mammoth A380 - now the world's largest passenger jet - should take comfort in knowing that the ATSB has been flying simulations too. I've been blogging for a while about how this accident seems to implicate more than the engines, it raises concern about the airplane itself. Capt. Richard de Crespigny, commander of the five man crew (and who now can choose among several media-bestowed nicknames, Capt. Courageous, Capt. Marvel and my personal favorite, Capt. Fantastic) flew the plane in crisis with this help for two hours that day in November. He continues to praise the A380 for holding up while error messages spat out of the flight computer at a startling clip. Still, the overriding question remains; why did so many things go wrong? In an announcement today, the ATSB promised it is still looking for the answer. By examining the damage to the plane and its systems it hopes "to understand its effect on those systems and the impact on flight safety. 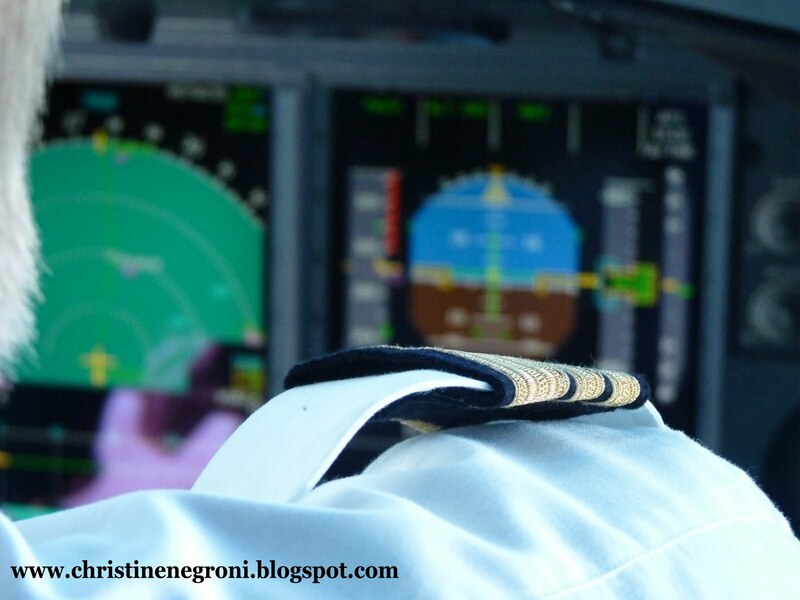 That includes their effect on the aircraft's handling and performance and on crew workload." The airlines that fly the Airbus A380, Lufthansa, Air France, Emirates, Singapore, and soon, others, consistently fly them with two-person crews. Only luck or Providence is responsible for the fact that on the Qantas flight five highly experienced airmen were on the flight deck trying to sort out the problems. So before the investigators wrap up the Flight 32 investigation, they should be darn sure Qantas Flight 32 isn't written up as a near-disaster, successfully completed by a crew of heroes and an exceptional plane. They should fly the simulator and make sure that this airplane isn't too big and too complicated for two pilots to handle when things go wrong. I don't understand your point, who says the event couldn't have been handled with a standard two-person crew? Well the flight crew for one and then there's the comment of ATSB chief commissioner Martin Dolan who said, “The aircraft would not have arrived safely in Singapore without the focused and effective action of the flight crew,” (of which there were five as previously mentioned.) Take a look at this previous post. I see what you're trying to convey but I think if you look at all previous accidents in the history of aviation you will find that having an extra crew member would have possibly helped a bit. 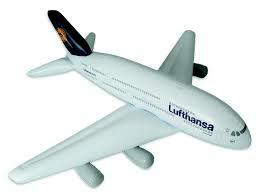 I think it's a completely open ended discussion regarding if 2 people can successfully manage the A380. One person will say that if all hell breaks loose then maybe 2 ppl can't handle the aircraft, or can't handle it as effectively. Then who is the one who determines how effectively the aircraft should be handled? You'll never find an agreement on that. Then people will say well we haven't needed more than 2 ppl on other airplanes and someone will say well we should have more. It will lead into a situation where you're fixing something that isn't broken. Or is it broken? Truth be told, there are actually a standard crew of 3 on the intercontinental flights, with 2 pilots always at the controls unless one has to use the washroom, which based on a 14 hour flight and a 5 min washroom break, that's 0.006% of the flight time. And the chances of a problem arising at that stage of the flight is down to about 0.001% and probably less. At the critical stages in flight there are 3 pilots in the cockpit. How much more do you need? Too many people trying to help is actually a hinderance, as most ppl know. I've read interviews regarding this specific accident where the other 2 pilots out of the 5 kept quiet for pretty much the whole thing. Sure they provided some advice, maybe even critical advice, but who's to say that the 3 well qualified pilots already on the flight deck couldn't have come up with it. I'm sure the pilots looking back can say that they made mistakes or they would have done it differently if it happened again... what if the 2 extra pilots on deck were actually the ones to influence the Captain to carry out a procedure that they wouldn't have done after having thought about the whole ordeal? Summary of the rant: 3 properly trained pilots in a modern airliner is plenty! Hi Jordan, I appreciate that "rant" and think your are correct, it is impossible to say how many people are needed to handle a crisis. Though, from the description of the workload on Q#32, its safe to say five heads were better than 2. Or three. It wasn't the point of my post, though. An airplane that fails in so many ways to a not-unheard-of-event like uncontained engine failure needs to be examined more closely. That's my point. Hey Christine, reading your other post on the issues that resulted from the "explosion" I agree the systems design needs to be looked at. I agree an extra back up system for hydraulic and electric would always be nice and don't argue it shouldn't be added, however, would that have really helped? There has to be a tradeoff between too much redundant systems and not enough redundant systems. I view the accident as two separate investigations; one for the engine and one for the airplane. Looking at the engine and what we know about the explosive destruction of it... 1) it's extremely rare to have a disk rupture in the engine, 2) engines are built to withstand the blade off test but not a turbine disk failure... the energy release is extremely high when it comes off the engine. It makes perfect sense that the explosion would devastate the airplane and I'm surprised that it didn't do more damage. What would happen if the wing tanks caught fire? Or someone killed from debris entering the cabin? Then a rapid decompression. It could have been much much worse. I don't know of any airplane or engine that is built to withstand a turbine disk failure. I could be biased a bit here but I think this situation needs to be handled a bit more like a 1 in a million type of accident... because it is. I've seen far too many freak accidents which are turned by law makers, the news and the government into something like an epidemic. I agree the situation should be examined and thoroughly investigated so that we can learn from this incident but saying that there is something wrong with the Airbus A380 itself might be going a little far... at least until a full investigation has been completed. Regarding the hydraulic and electrical systems I don't have enough information to talk about them in detail, my thought is there must be a reason Airbus only put 2 hydraulic systems on the A380 instead of 3. Interesting observation about the 5-man crew being aboard. I suspect that having more eyes on the problem and experience to draw from certainly helped the complex decision making process for this crew. I recall the DC-10 accident in Iowa a number of years ago when fortune had another pilot aboard who helped. Never hurts to have more than less!